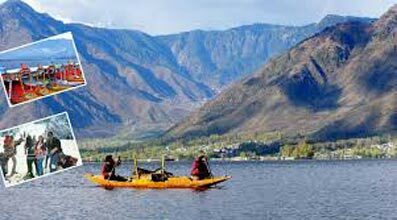 With you arrival in the magical city of Srinagar, you will be delightfully received by our experienced guides and transferred to either a hotel or a houseboat. After checking-in, get some rest and set out for a lovely walk around the beautiful Boulevard Road alongside the Dal Lake. Fell the crispiness and the alluring charm of Srinagar on this walking trail and also enjoy the amazing views of the Zabarwan Mountain Range. 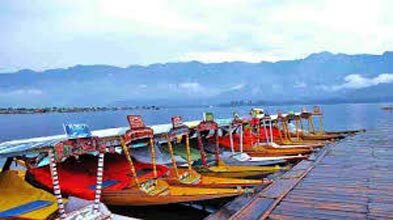 After completing the walk, it will be time to hop into a Shikara and ride through the Dal Lake for around 2 hours. Completing the exciting Shikara ride, return back to the hotel or the houseboat for your dinner and overnight stay. After a fun - filled day in Srinagar, welcome the morning with a delicious breakfast in the hotel/houseboat and embark on a drive to Sonamarg. 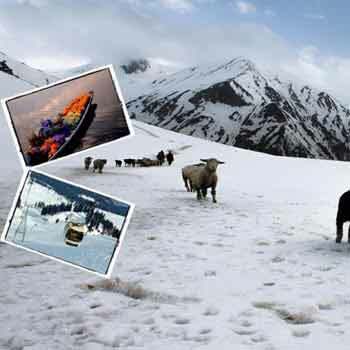 Also known as the ‘Meadow of Gold’, this scenic hill station is perched at a height of 9,000 ft. above the sea level and is one of the most popular and highest visited destinations in Jammu and Kashmir. 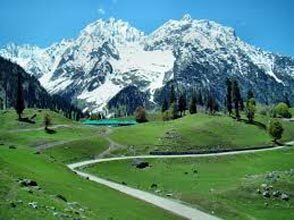 Following your arrival in the pristine and verdant valleys of Sonamarg that are jotted with captivating mountains and flowery meadows, hire a pony and take a ride to the enchanting Thajiwas Glacier. 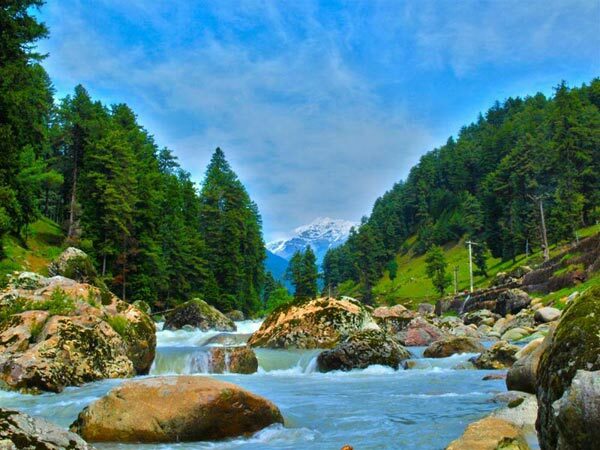 After spending some of the most enjoyable and merry moments in Sonamarg, drive back to Srinagar for your dinner and overnight stay in the hotel/houseboat. 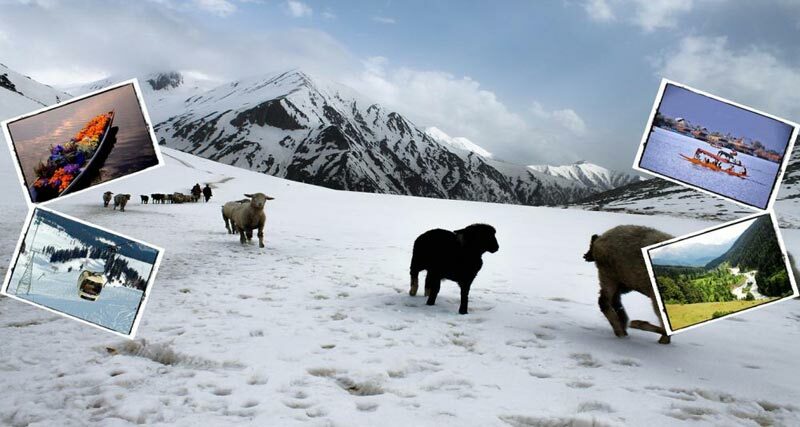 Though Gulmarg or the ‘Meadow of Flowers’ is located 60km from Srinagar, the drive will take you around 2 - 3 hours to complete and will offer you astounding views of the Nanga Parbat. An ideal skiing destination in the country, Gulmarg is also the home to the highest golf course (18-hole) in the world and boasts of its scenic beauty and colourful environs. Starting the drive after your breakfast, you will arrive in Gulmarg before noon, and on arrival, can take a 3-4 hours hike to Khilangmarg. Returning from the trek, you can also participate in some of the mountain rides with the help of a chair lift. 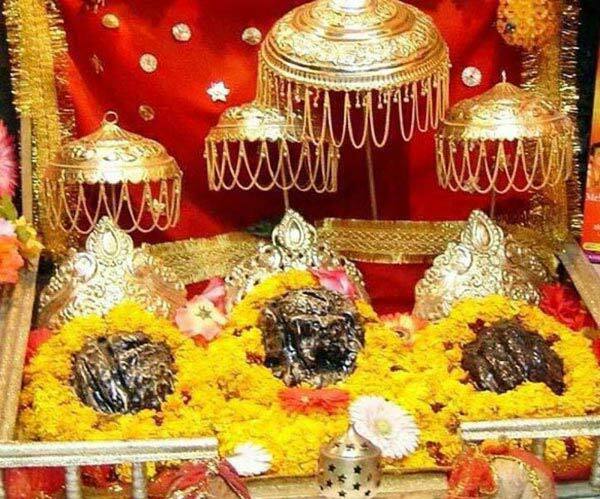 Upon completing all the activities, check-in into a hotel and spend the rest of the enjoying the alluring charm of the hill station; dinner and overnight stay will be in the hotel. After having breakfast in the Gulmarg hotel, you will be driven back to Srinagar. After you arrive in the city, you will be dropped either at the airport or at the railway station, from where, you can proceed to your next destination; the tour will come to an end here. Destinations Covered : Jammu, Srinagar, Anantnag, Baramulla, Re..